A young man narrowly avoids a terrorist bombing, but in the ensuing chaos he discovers he isn’t what he thought he was. As he learns to cope with this sudden surprise, assailants arise from everywhere, trying to make sure his secret dies with him. 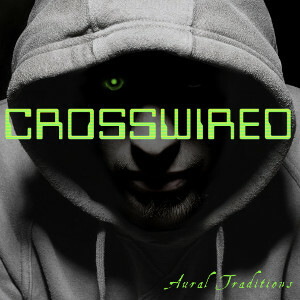 Crosswired is a multi-episode audio drama that will be released as part of our Aural Traditions anthology. We are currently casting for voice actors who can work local to Charleston, SC. Because of the serial nature of the story, some roles are recurring. If you wish to be considered for one of these roles, you must be able to commit to a number of recording sessions to occur during 2017 and possibly into 2018. If you are interested in auditioning, please email us with a sampling of your voice acting work. If you don’t currently have a demo, please record yourself performing a dramatic piece. If you have the ability to do realistic accents of any kind, please provide a sample. This story will have characters with accents, including Indian, Russian, Middle Eastern, and possibly Chinese. 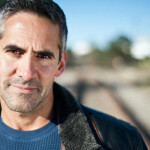 In your email, please indicate whether you wish to be considered for a recurring role. To be so considered, you must be available for a recording session in Charleston on Saturday, February 11th. This will occur during the day and may run up to 6 hours. Audition submissions are due by January 22nd, 2017.